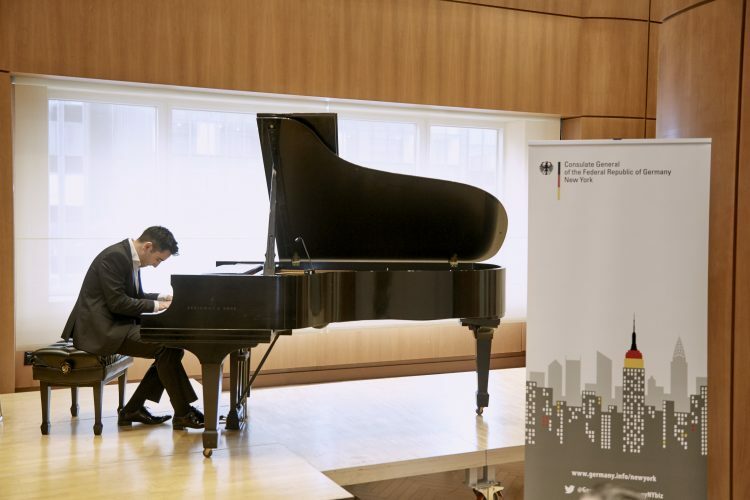 During the United Nations General Assembly in New York, the European Roma Institute for Arts and Culture (ERIAC) hosted a Symposium and Exhibition at the Consulate General of the Federal Republic of Germany. 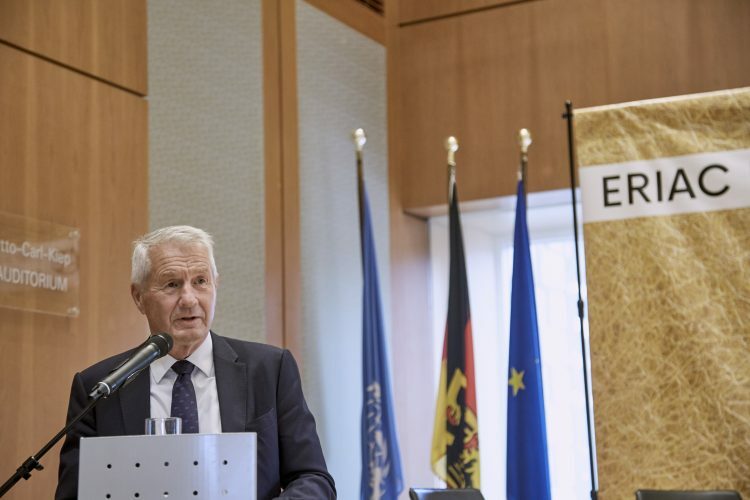 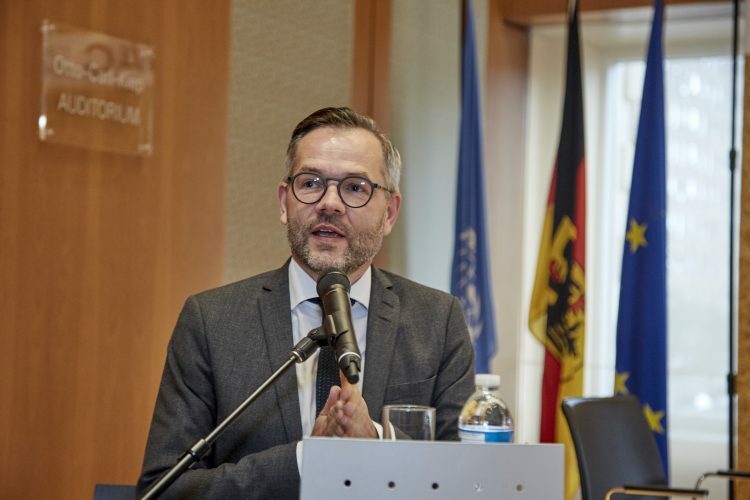 The ERIAC Symposium “Re-Inventing Roma Inclusion”, supported by the Federal Foreign Office of the German Federal Republic, took place on 24 September 2018. 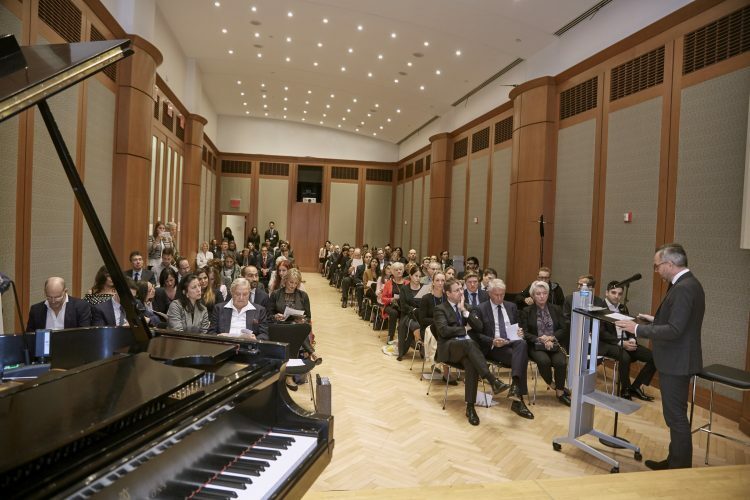 The aim of the symposium was to present the current trends and approaches for the recognition and support of Roma arts, culture, and leadership in Europe and beyond. 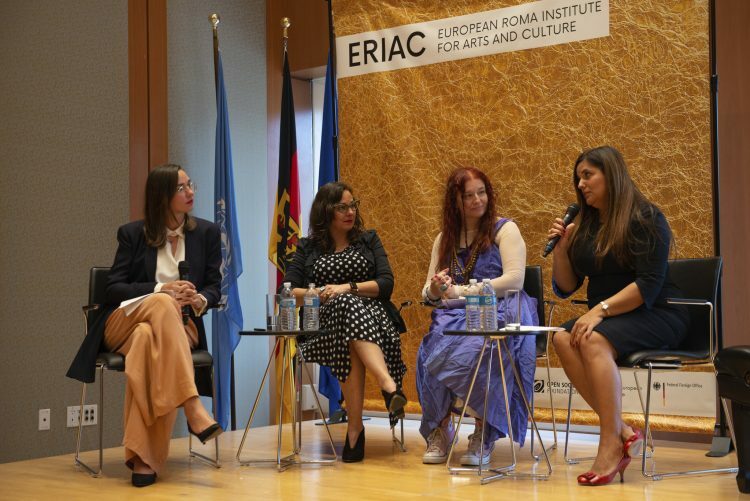 The European Roma Institute for Arts and Culture also included a discussion on “The Role of ERIAC and the Roma Cultural Scene in (Re-) Building Social Solidarity”. 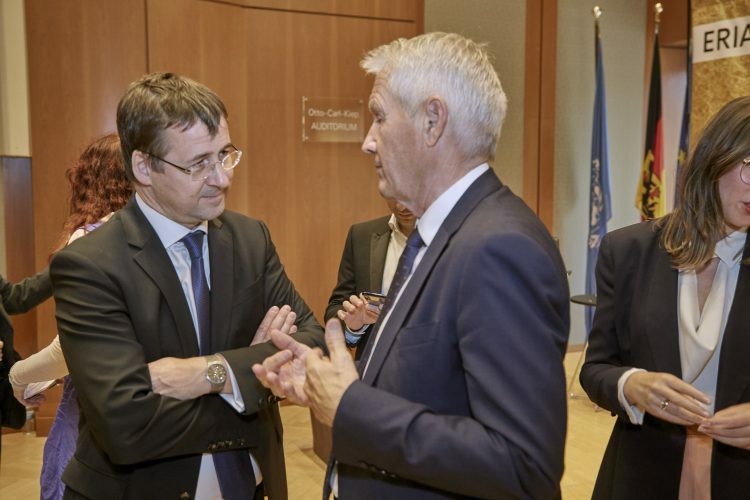 This to reflect that the recent establishment of the Institution contains the efforts made by the transnational, well-organized, and persistent Roma cultural movement and its non-Roma allies and supporters throughout Europe, who share the understanding that social inclusion is impossible without cultural inclusion, and that the security and well-being of the largest minority is a precondition for stability and prosperity in Europe. 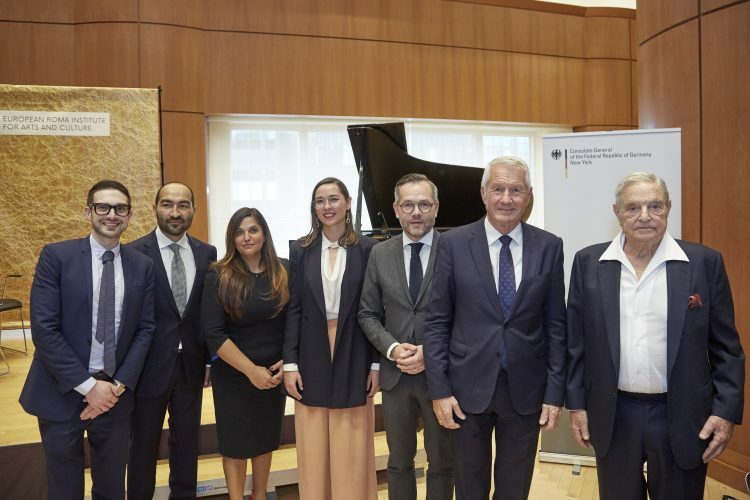 The discussion served as well as a space to look beyond the present in order to envision a peaceful, respectful, and prosperous future for the Roma. 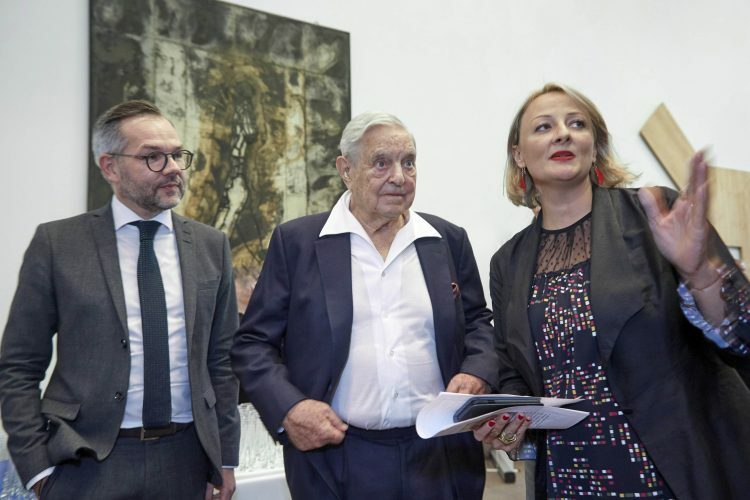 It was a platform of exchange between those who have been the guardians and allies for transformation, building on the assets within a strong, sukar (beautiful) and self-determined minority. 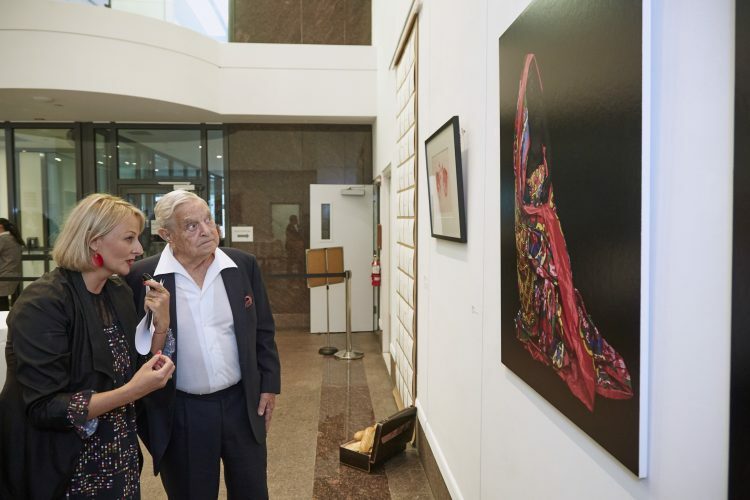 The “SUKAR” exhibition that remains on display throughout October features works by Daniel Baker, Robert Gabris, Delaine Le Bas, Emilia Rigova, and Alina Serban. 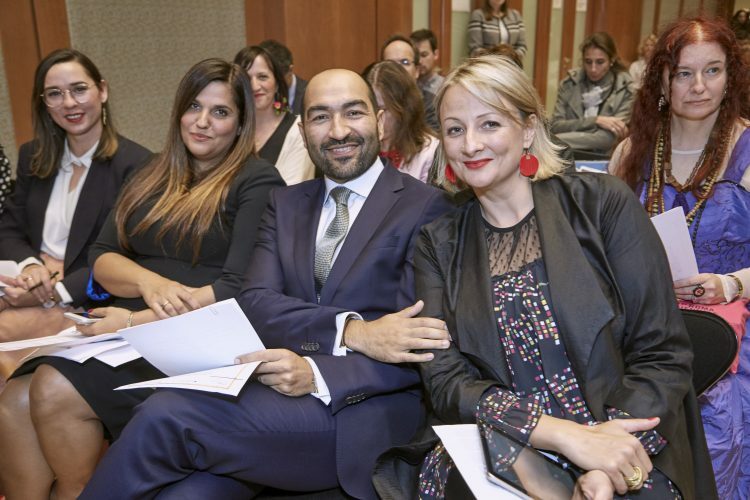 “SUKAR” constitutes an attempt to look beyond the Roma stereotypes and representations, and to contemplate a future of prosperous and peaceful co-habitation and mutual respect. 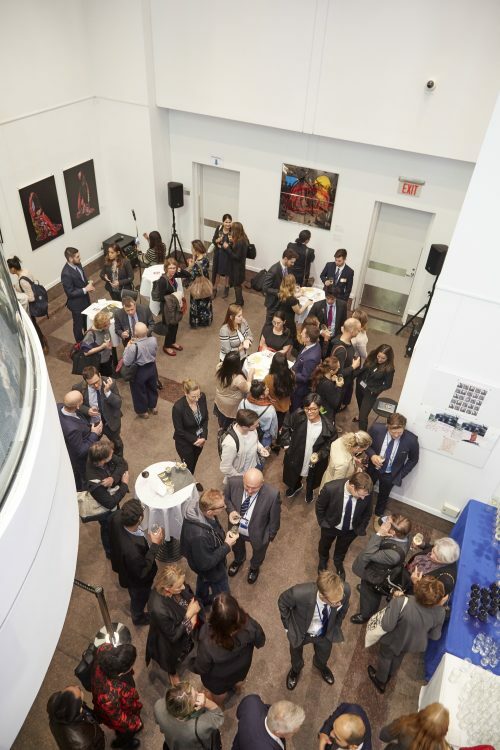 The exhibited works extend, comprehend, and step in a conversation with the existing, permanent artworks presented in the exhibition hall of the Consulate General. 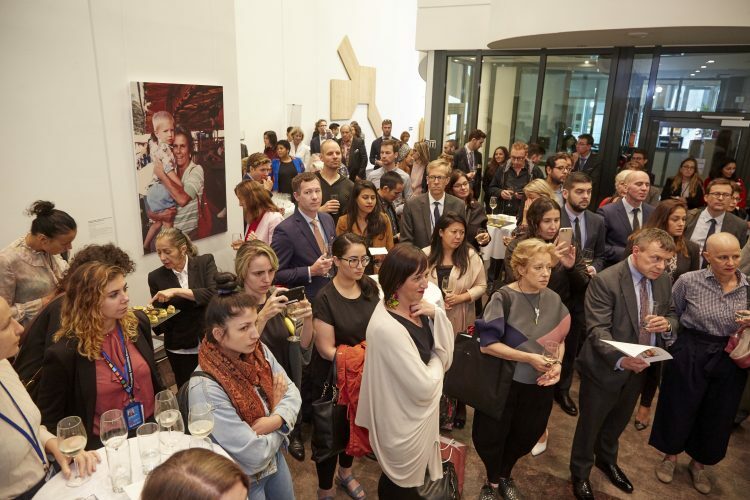 The collaborative works, installations, and space-segments attempt a contemplation of the knowledge, strength, and beauty to be shared and educated from within the Roma community. 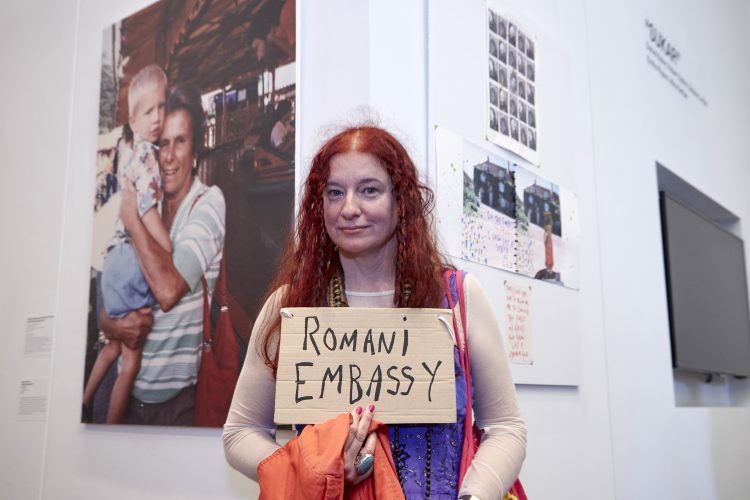 The artists reflect upon the role of the Roma themselves in working responsibly, authentically, and sensitively with the resilient and rich Roma cultural heritage and its immense contribution to national cultures. 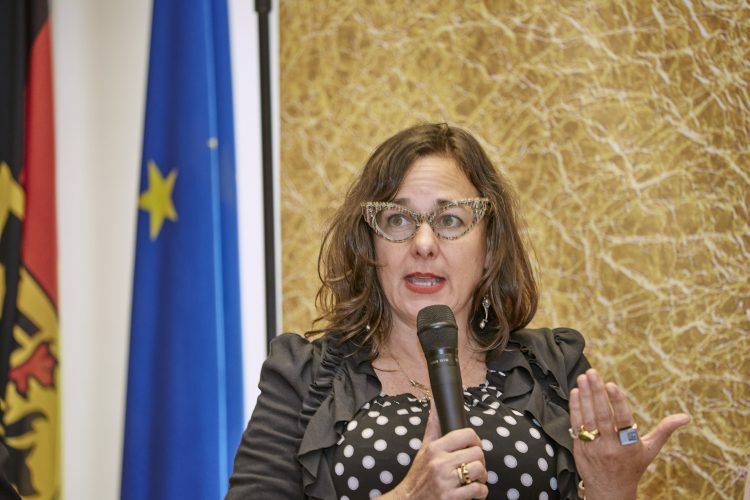 The artists’ pedagogy here is to preserve Roma artifacts, traditions, occupations, language, beliefs, and knowledge – as a strategy of survival amidst a history of continuous persecution, discrimination, and violence. 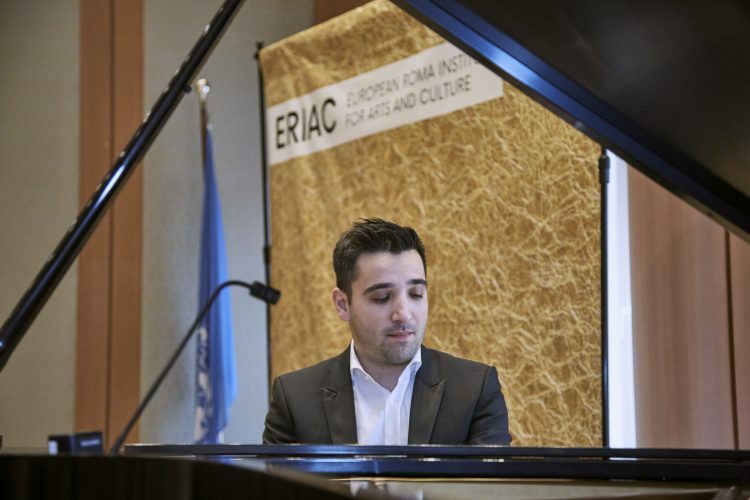 During the event, Romani composer and pianist Tomas Kaco performed excerpts from his upcoming album “My Home”.